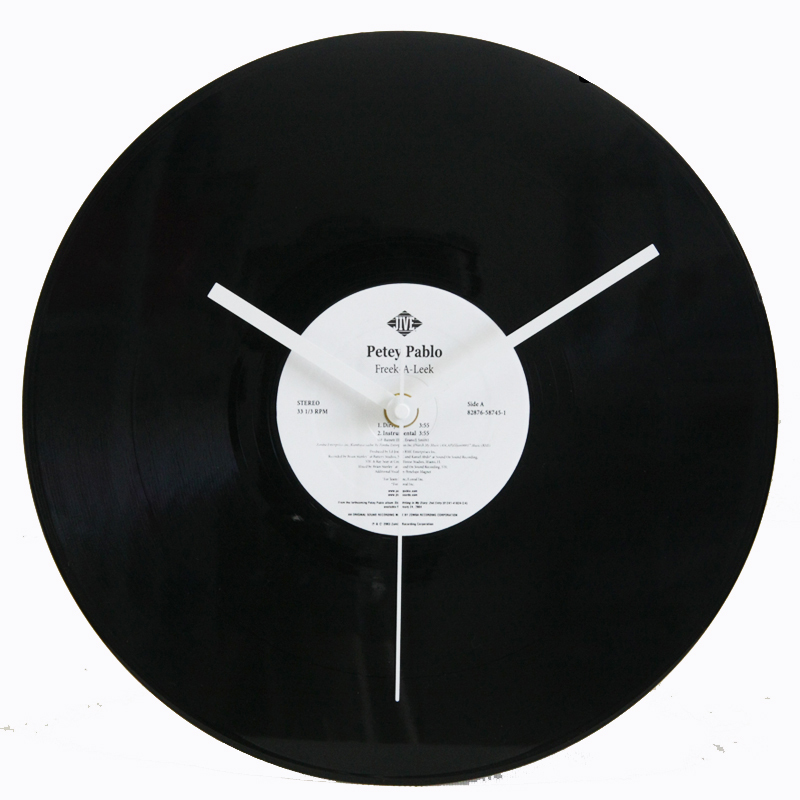 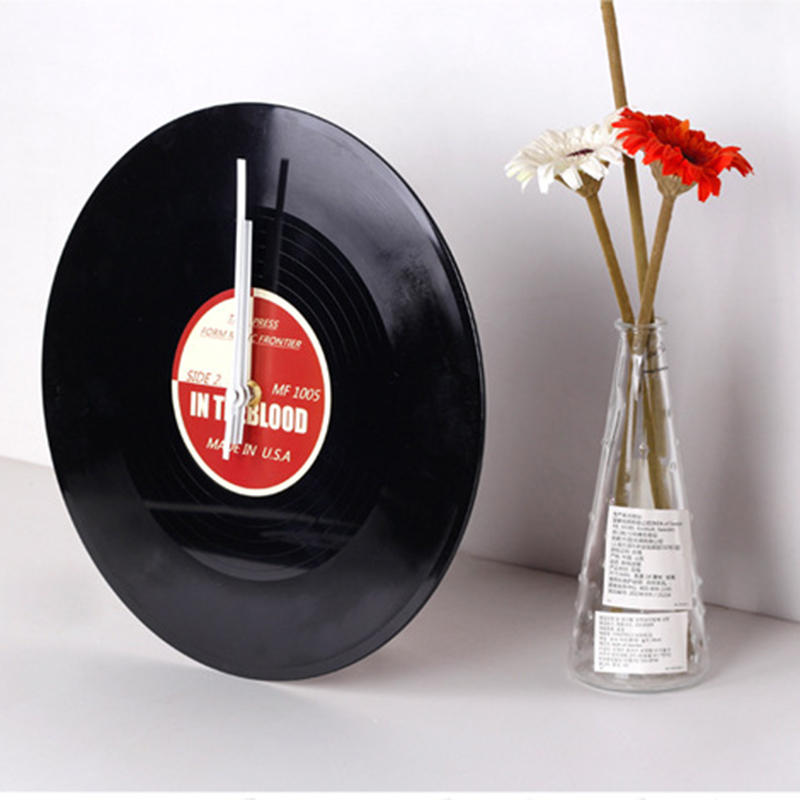 Use high-quality environmentally Vinyl Record material, do not fade, durable. 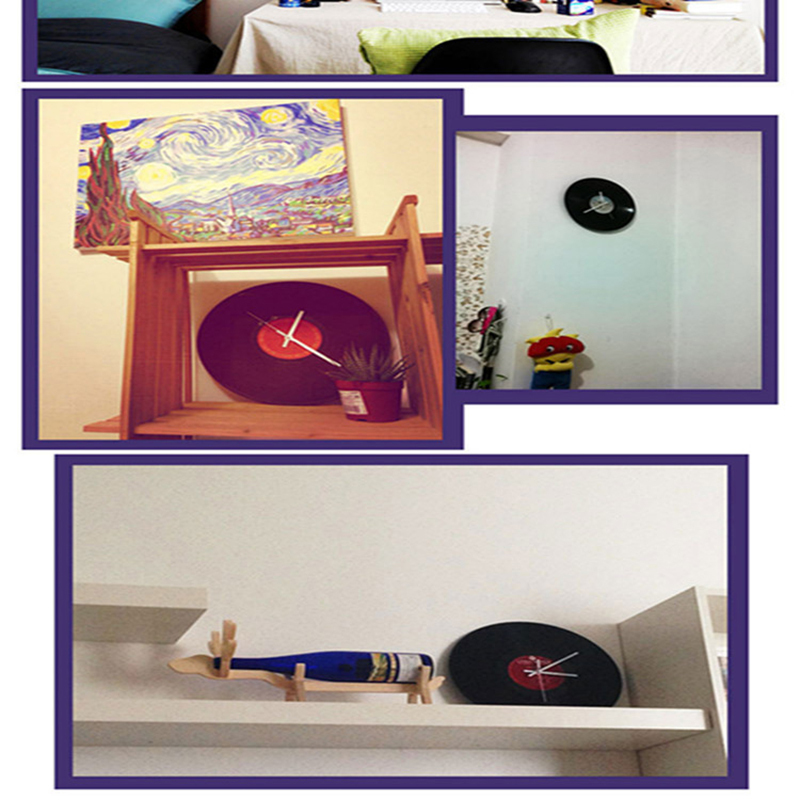 Unique design, handmade, home decoration essential. 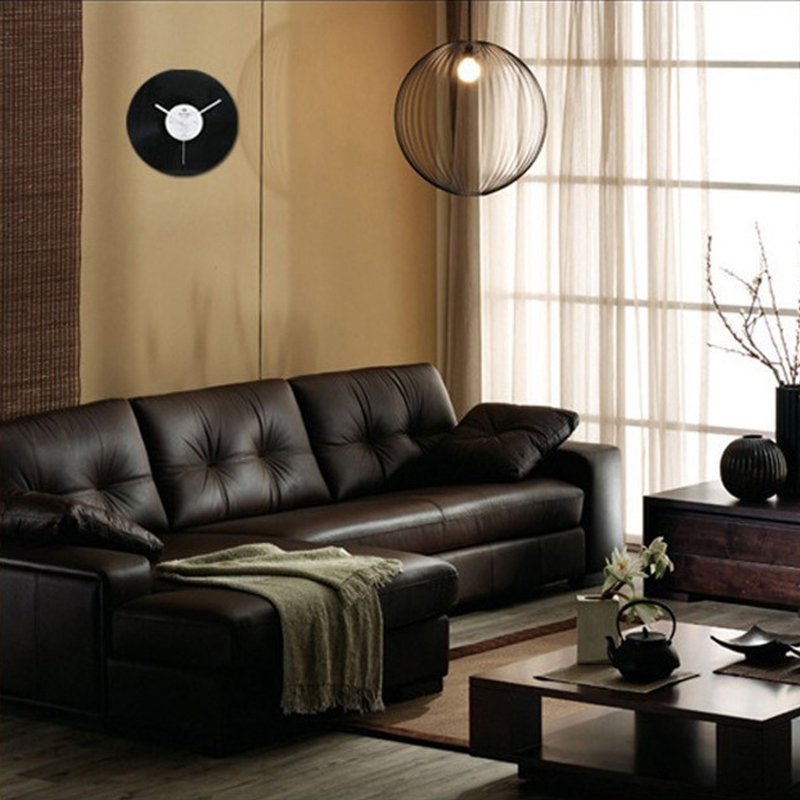 Ultra-quiet scan movement, give you a quiet sleep environment. 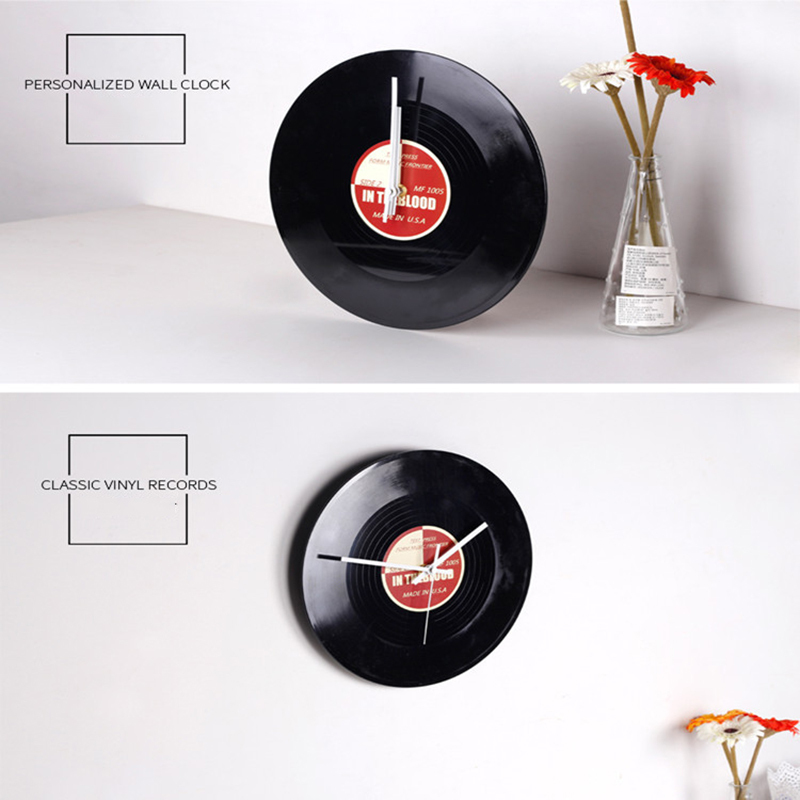 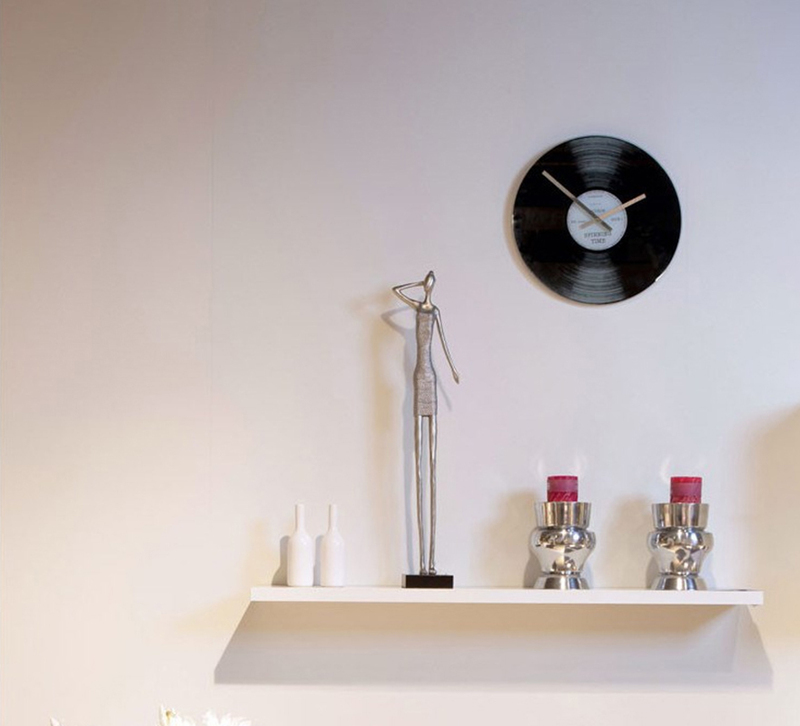 Creative nostalgia vinyl record style, can be used to decorate the bedroom, living room, and study room.